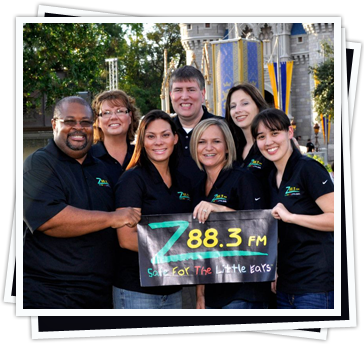 Z88.3 is a non-commercial Christian broadcaster serving Orlando and all of Central Florida. Z88.3 is owned by Central Florida Educational Foundation, Inc., and operated by Z Ministries, Inc., both local not-for-profit corporations. Our mission is to live with holiness in order to adequately present Christ so He can transform lives. 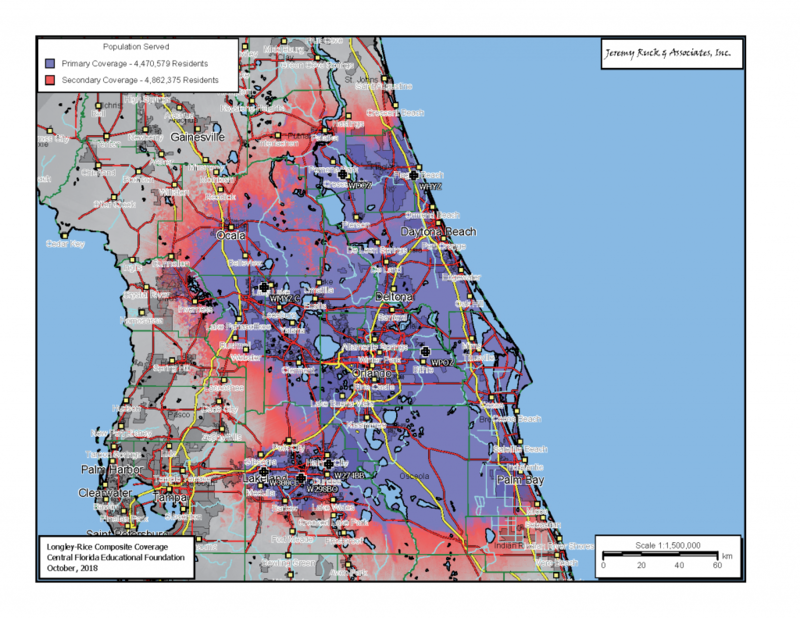 We endeavor to make the Central Florida communities we serve a better place to live by providing families with a spiritual anchor and news, weather and emergency information needed to keep the family informed, safe and encouraged. We fund ourselves by our listeners generous donations. If you wish to make a donation, that would be greatly appreciated! You could drop a check in the mail, or, you may use a credit card with our secure server. (Checks should be made out to Z88.3). Z Ministries, Inc. and Central Florida Educational Foundation, Inc. are recognized by the IRS as charitable under §501(c)(3) of the tax code. Therefore all donations to the organizations are tax-deductible to the fullest extent allowed under law. Z88.3 holds to the essential orthodox Christian beliefs as best expressed in the Apostles’ Creed and the Nicene Creed, as well as the Evangelical Statement of Faith. COMING SOON! WHYZ-HD3 Channel — Modern Worship, branded as WeWorship. WMYZ-HD4 Channel — Christian Rock and Alternative, branded as TheROCKHD.com.